04. Night Kisses: Catherine Capozzi, Michael J. Epstein - Froot in Every toot! 09. Night Kisses: Catherine Capozzi, Michael J. Epstein - It Was So Cute! 11. Night Kisses: Catherine Capozzi, Michael J. Epstein - Chase Loves Toot Strudels! 13. Night Kisses: Catherine Capozzi, Michael J. Epstein - Brayden Loves Stomping on Things! 15. 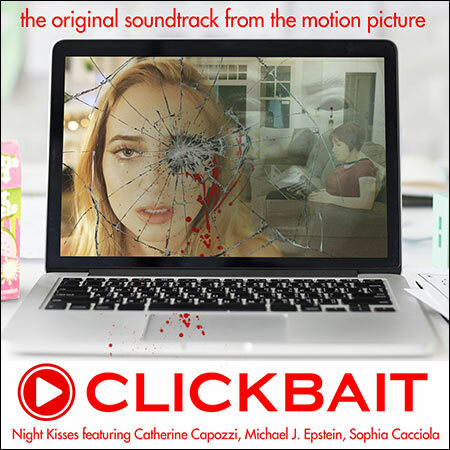 Night Kisses: Catherine Capozzi, Michael J. Epstein - The Favorite Snack Food of Night Creepers Everywhere! 20. Night Kisses: Catherine Capozzi, Michael J. Epstein - The Greatest Livestr33k in the History of str33ker!